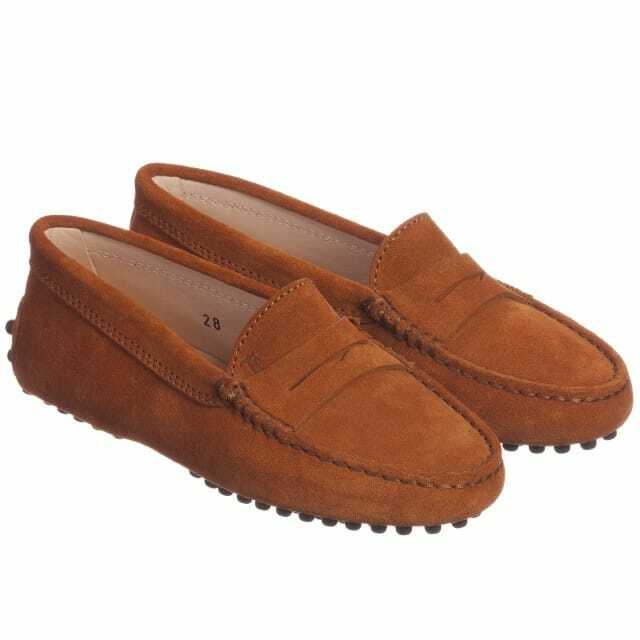 Geox is one of the most famous Italian footwear brands, which was founded by Mario Moretti Polegato in 1995. The line began its existing as a manufacturer of unique and innovative breathable sole. It was originally focused on satisfying the demands of adults, but after being recognized by many buyers, Mario decided to create a children collection too. 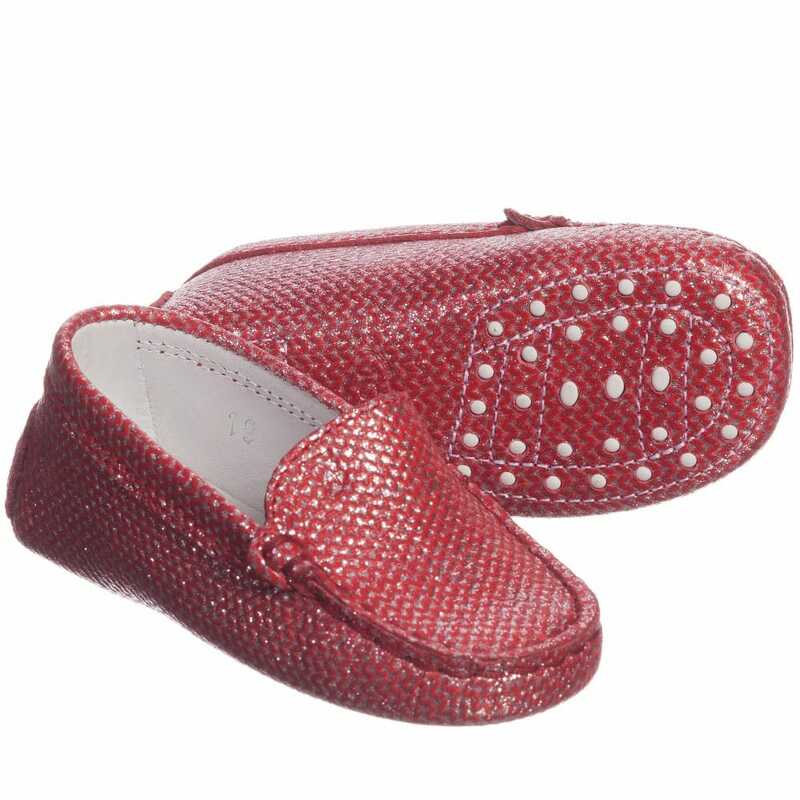 The qualified manufacturers keep to traditional methods of fabricating their shoes. 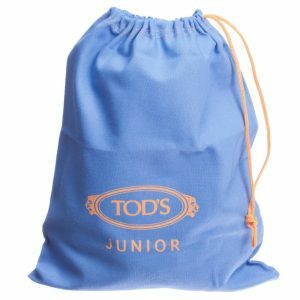 The combination of classic style and high quality materials captures the attention of many modern parents and their young children. Winter boots have 100% soft leather upper and supplied with faux-fur lining, which is believed to keep the feet warm. It is worth noticing that such boots are waterproof, so they won’t cause any water penetration. 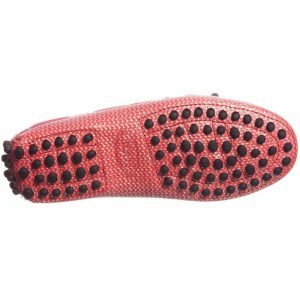 The rubber sole is a big advantage, as it provides goof fitting and prevents the kid from slipping. 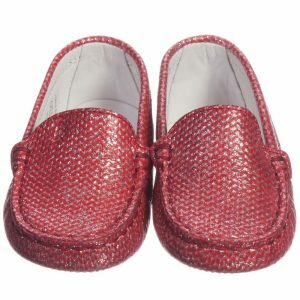 The brand offers a wonderful collection of stylish sandals of an elegance style. They have Velcro straps on the front, which make the putting on and taking off easier. 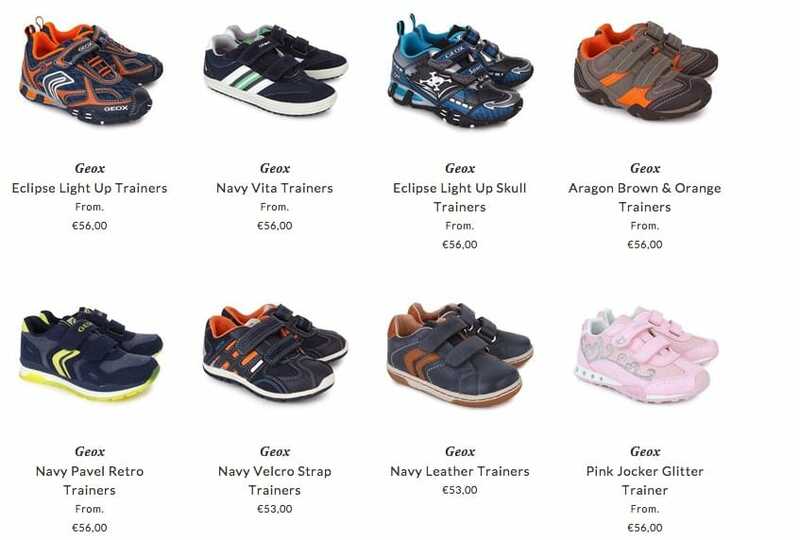 Today Geox is a famous line in many countries of Europe and the United States. It is already possible to purchase the products of Geox online as well.